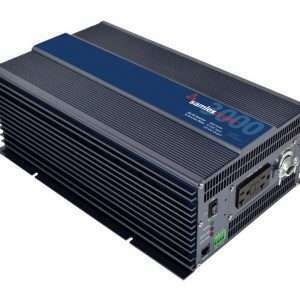 “S” Series true sine wave inverters are designed for heavy duty commercial and industrial applications. 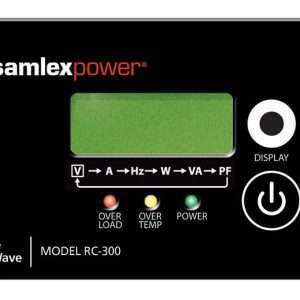 Samlex by Cotek “S” series pure sine wave inverters are microprocessor controlled and UL listed to Canadian and USA standards, as well as CE and FCC compliant. “SK” Series true sine wave inverters are designed for heavy duty commercial and industrial applications. Samlex by Cotek “SK” Series pure sine wave inverters are microprocessor controlled and meet UL standards, but are not fully listed – they are FCC compliant. The “SK” series also has a dependable high surge.